*I received the Nuby cups for an honest review. With five kids, we log in a lot of travel time in the car! Although we only go on a few road trips each year, we spend hours in the car each week driving our kids to school and activities. Like most older kids, Dylan and Lexie are glued to their phone and iPod, but our little ones get bored. Keeping a well stocked travel tray in our SUV helps us avoid hearing the dreaded "I'm bored!!!" while we're driving or waiting during sports and activities! I've always kept my car stocked with road trip activities and snacks, but I had to pack a separate bag that we could take out of the car when we arrived at our destination. We ended up with so much stuff in our car. Then I won a travel tray from Kenley Kids in a giveaway, and it was truly a game changer! I honestly wish I had taken the plunge, and bought one sooner! 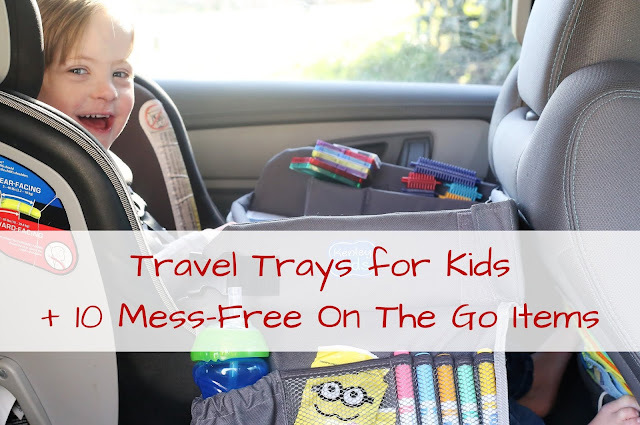 Not only does a travel tray hold all of our on the go essentials, but it also stores easily in the car, opens up into a convenient lap desk for on the go play, and can be carried like a bag to and from the car! It also has elastic pockets and zipper pouches to store cups, snacks, and toys, a convenient protective holder for a tablet, and a removable storage wall. It is the best car seat accessory for kids of all ages, and my young crew loves it! Liam is 4th in the lineup of five kids. With three older siblings, he is always coming along to support them during their many activities, sports, and school events. Now that Liam is in Kindergarten, he has his OWN activities and school events, and it's our turn to support him! 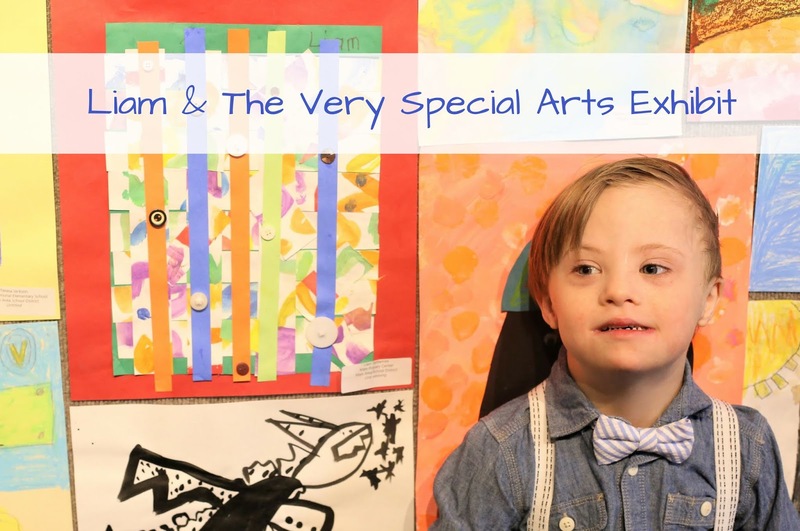 This year, Liam's art teacher submitted his Kindergarten artwork to the Very Special Arts Exhibit. It is currently on exhibit at Grove City College's Pew Fine Arts Center until April 17th, with artwork from other K-12 students in three counties. Very Special Arts is an international organization on arts and disability, and provides arts and educational opportunities for people with disabilities, while helping increase the access to art for everyone. On Saturday, they hosted a reception for all the young artists who had artwork on display. It was a fun event, and such a special day for our sweet Liam! 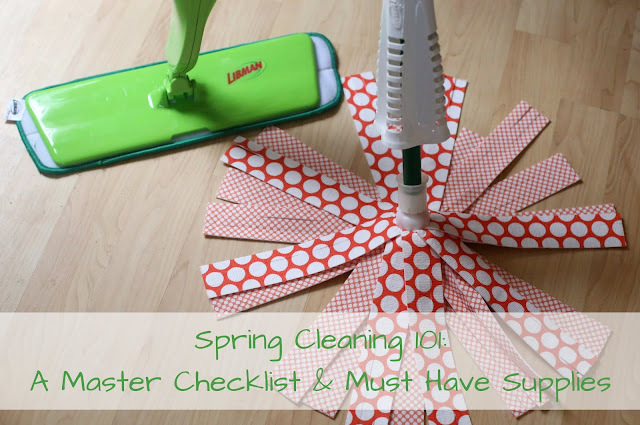 Warm weather is just around the corner, and we are getting ready to start Spring Cleaning! There's just something so refreshing about opening up all the windows after a long, cold winter, and starting the season off with an extra clean home. And now that baby #5 is here, we want to disinfect everything and make sure we have a healthy home! Spring Cleaning can seem so overwhelming, especially when you have a family. I totally get it! There's so much to do already, and deep cleaning is probably not high on the list of priorities. Stocking up on new cleaning supplies can help build motivation, and breaking up the list into manageable blocks of time definitely helps. Plus there's definitely a great feeling of satisfaction as the tasks are checked off one by one! Hello, blog world! I've been MIA...but for a good reason. 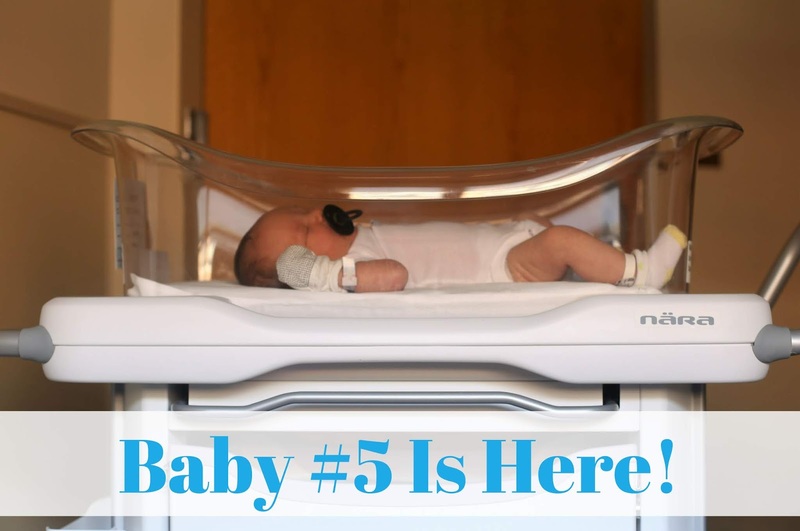 Baby #5 is finally here! I'm going to ease back into blogging by introducing you to our newest little love! Technically, he has been here for 2 1/2 weeks. But as you can imagine, life with 5 kids is not the easiest, and I had a really tough delivery, so I'm still recovering. I've been working on this post for a week...that should give you an indication on what life is like with a 14 year old, 12 year old, 7 year old, 5 year old who has special needs, and a newborn who just wants to nurse ALL THE TIME! This post is sponsored by The Clorox Company but the content and opinions expressed here are my own. As my due date for baby #5 approaches, I am nesting constantly, and in full cleaning mode! I wish I could bottle up this unstoppable motivation, and keep it for the rest of my life. I just want to organize all the things and make sure everything in our home is sparkly clean! I grew up with a mom who loved to clean, and she swore by the power of Clorox bleach. It’s no big surprise that it became one of my household staples once I owned my own home! And with four children constantly making messes, Clorox gets used every single day! I absolutely love being a mom, but I’m not going to sugar coat it - Kids are GROSS! A lot of people assume bleach is just for the laundry room, but that’s far from the truth! It actually has so many convenient and creative uses within the home. 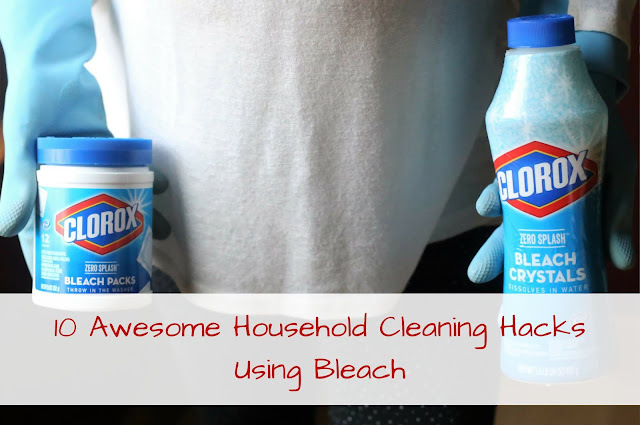 Now Clorox has two innovative bleach products that make my life as a mom SO much easier! *I received this product complimentary in exchange of my honest review. My kids have always been great sleepers! I consider it a fair trade after all the months of horrible morning sickness that I went through. I know we've been very lucky that our kids have healthy sleep habits, and I'm so grateful for that! Recently, however, Liam started experiencing some sleep issues. He has shared a room with Dylan since he was born, and got used to having a roommate. With the upcoming arrival of our newest baby, we ended up giving Dylan his own bedroom since he is the oldest, and decided to have Liam share a room with his baby brother. We made the switch a few months ago, and it hasn't exactly been smooth sailing in the sleep department! Liam has been falling asleep late now that he's alone in his room, and having trouble waking up on time for school. Once he falls asleep, he stays asleep, but getting to that point is the problem! 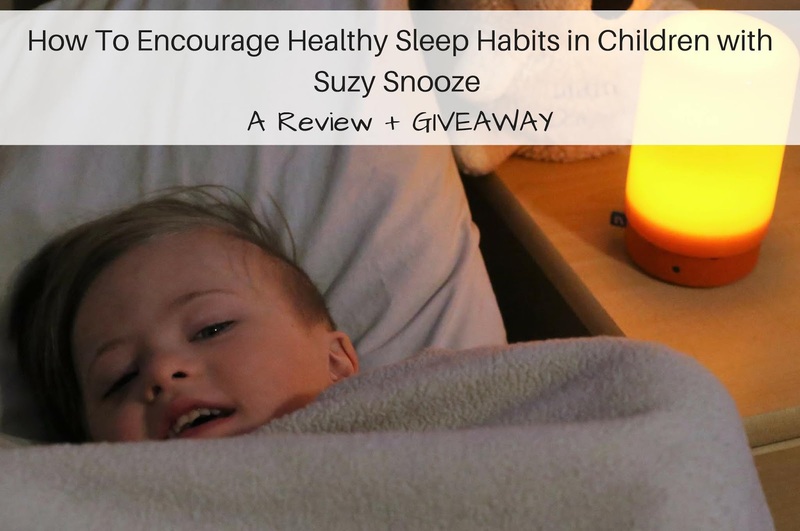 I was so excited to try out BleepBleeps Suzy Snooze, which is a smart nightlight, sleep soother, sleep trainer, and baby monitor all in one. We've been using it for a few weeks now, and it's definitely helping! And guess what? You can enter to win one of your own! 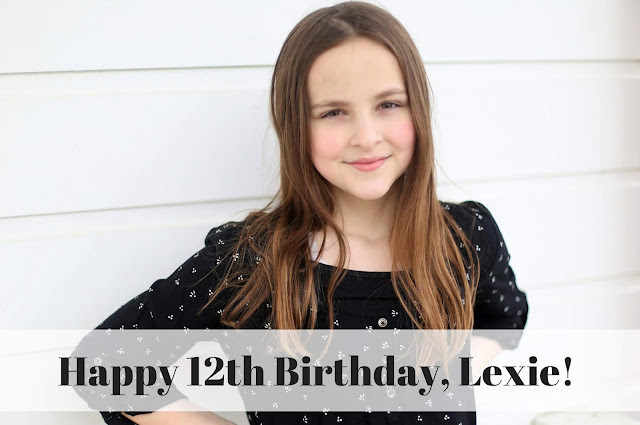 On Friday, February 22nd, Lexie celebrated her 12th Birthday! I started this blog when Lexie was just 18 months old. Back then it was just Lexie Loo & Dylan Too! The blog has grown quite a bit since then, and a few of my regular readers have been around since the very beginning. The years went by so quickly, and now we're just one short year away from having another teenager! Lexie had a great birthday this year, and was very relieved that I didn't go into labor on her big day! We allow our kids to have one "cheat day" to miss school each year, and Lexie chose to skip on her birthday. 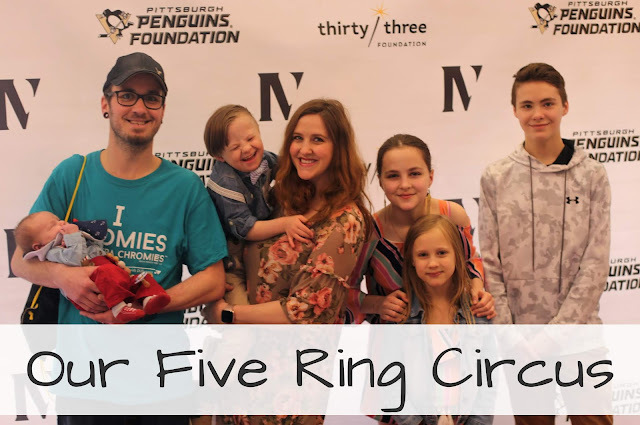 Grant worked from home for a half a day, so the day was all about her, and it was extra special! Here is Lexie's yearly photoshoot, yearly interview (which she filled out on her own), and how we celebrated her big day! 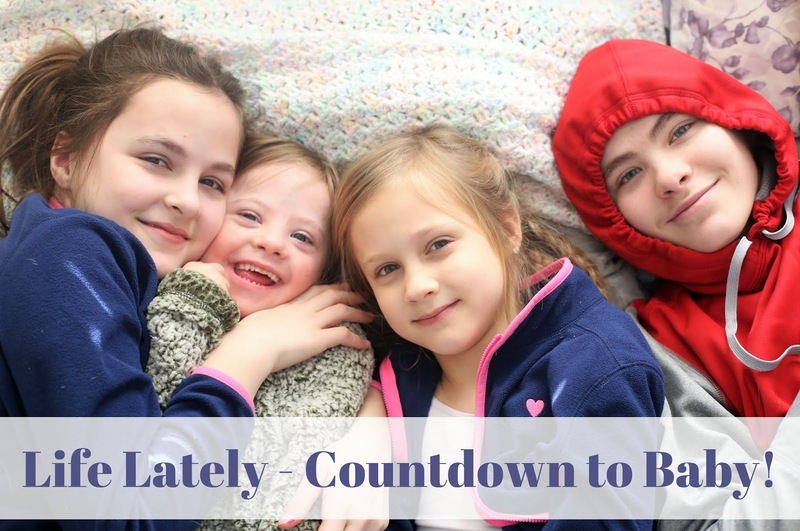 Life Lately - Countdown to Baby! Hello, my friends! This space has been very neglected over the past two and a half weeks. I'm currently almost 37 weeks pregnant, and we have been in full Prepare For Baby mode lately! My focus is on organizing all the things, getting the house ready for a newborn, and dealing with the usual busyness of life right now! I feel so much guilt over neglecting all the posts I had planned, but I'm working hard on giving myself grace. This pregnancy was a big surprise, and it has been very difficult for me. I am so ready for it to be over, and for this baby boy to finally be in our arms! I'm ready for my body AND my life to get back to normal, even if that new normal is going to be even busier! Like much of the country, we were hit with REALLY cold temps from the polar vortex! While we didn't get hit as hard as many others, those negative temps don't happen often in Pittsburgh. The -20 windchill shut down our schools, and my kids were so excited to get three days off in a row! We were snuggled up in the warmth of our home for the past few days, so it seemed like the perfect time to share our Winter Book Crate and our picks for the best winter books for kids! I'm an avid reader, so I fill our home with books! I think developing a love for reading is incredibly important, and I'm working hard to raise readers. 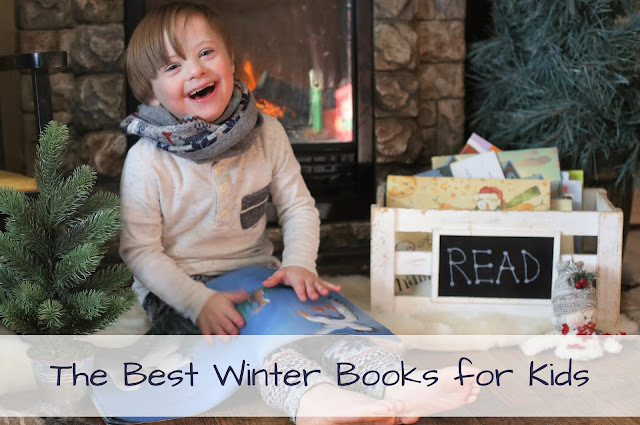 I introduce books to my children when they are infants, read to them every day, encourage their love of reading, and rarely say no when they ask for a book. We support school book fairs, purchase from the Scholastic flyers, visit our library regularly, and have books in every room in our home.